Rich: Do you have much interaction or collaboration with any of the other Open Source gaming communities? Aviv: We’re kind of in the middle between the Indie game world and the Open Source software world. We don’t quite belong to either culture entirely. We certainly invite more projects to reach out. Perhaps we can find new ways to collaborate. We do believe that a large part of the code that we developed can be used for other projects. 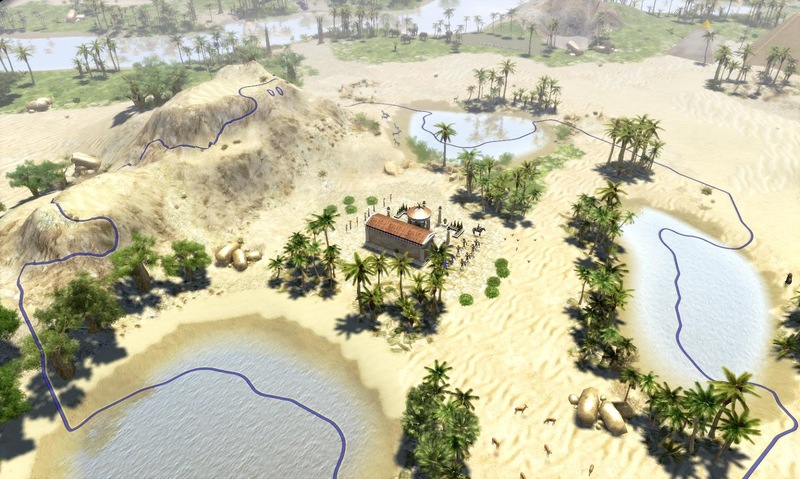 But at the moment we’re more focused on developing 0 A.D. to completion, and writing a lot of code and implementing a lot of features that are specific to 0 A.D., than implementing general solutions for all sorts of games. Click here for the transkript of the full interview, but if you are to lazy to read you can also listen to it on that page in the original voices of the developers. For more nice screenshots of these effects, have a look at this post on their forums.